As iCloud not working issue on the newest Windows 10 version 1809 keeps growing, Microsoft immediately blocked the system update and let users stay safely running iCloud for Winows version 7.7.0.27 without Windows 10 upgrade. However, users already updated to Windows 10 1809 are left without a proper solution. They cannot install version 7.7.0.27 of iCloud for Windows, and they are waiting for an official solution. Failing to sync shared albums in iCloud is the major issue. iCloud Photos Not Sharing on Windows 10? Manage edited/original/live photos with geotags retained. 1. iCloud photos is only compatible with iOS 8.3 or later and OS X Yosemite 10.10.3 or later. 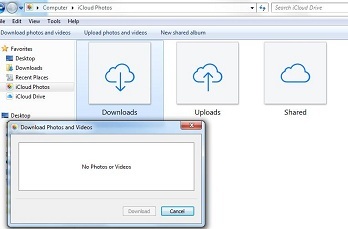 For those who are still using Windows 8/7/vista, solutions are easy - enable iCloud photos on Windows PC. To do that, you should first download iCloud for Windows app. 1. Open iCloud for Windows. 2. Next to Photos, click Options. 3. Select iCloud Photo Library. 4. Click Done, then click Apply. Then, turn on iCloud Photo Library on all of your Apple devices. For those who has already updated to the latest Windows 10 1089 version, your best chance lies in DearMob iPhone Manager. 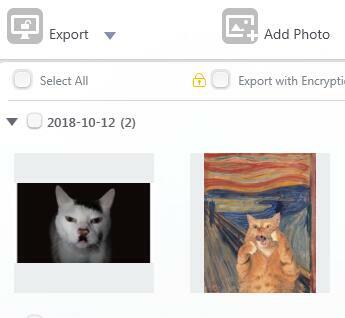 This two-way photo transfer manager can efficiently sync all your photos from iPhone to Windows 10 and transfer photos in Shared albums backup to iPhone/iPad. 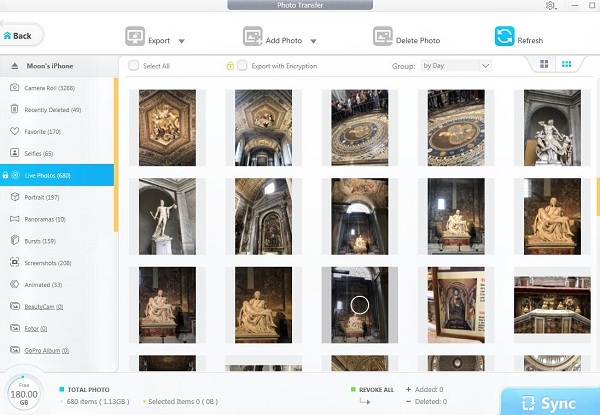 It sorts out all your photo albums and let you choose certain photos to sync, without duplication. 1. Open Photos for OS X. 2. Select Photos from the menu bar. 3. Select Preferences from the available options. 4. Click on the iCloud tab in the pop up window. 5. Check the box titled "iCloud Photo Library." Since macOS innately builts with iCloud, simply enable it from the mac end and we are good to go. Go to Settings > Accounts > iCloud, then turn on My Photo Stream. 1. Go to Settings > iCloud. 2. 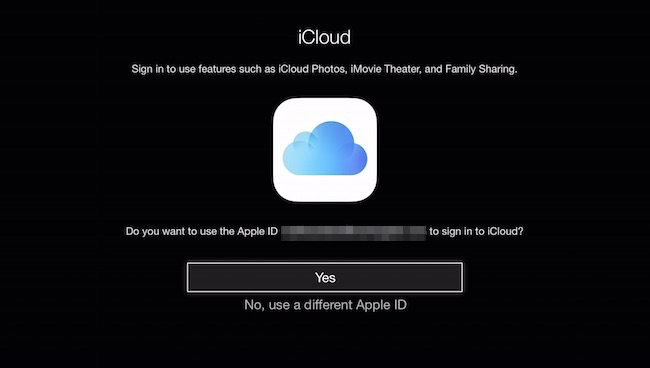 Select Sign In, press the center button on your remote, then follow the onscreen instructions to enter the Apple ID and password you use with iCloud. 3. Select iCloud Photo Settings, press the center button on your remote, select Turn On My Photo Stream, then press the center button on your remote again. • Open the Settings app. However, it is easier reading the guide than getting things done. There is a major problem lying behind iCloud Photos cannot be enabled - insufficient iCloud storage when updated to iOS 12. When you want to enable iCloud Photos, syncing photos via iTunes will also be disabled. First, this altert is totally scary when you have no idea of which 3 photos would be removed! And when i click on "remove photos", it gives me two options: Upgrade iCloud storage, or give up enabling iCloud Photos. All because that my present iCloud storage is not adequate. But the thing is, i still have 3.51GB free iCloud storage available. And if i insist enable iCloud photos, i will have to pay the monthly fee. 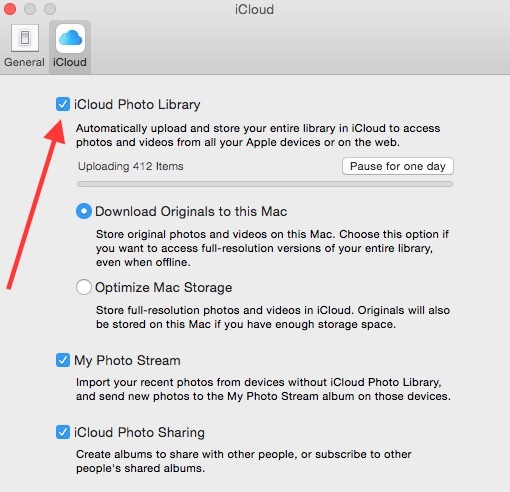 How to solve this More iCloud Storage Needed issue to re-enable iCloud Photos? 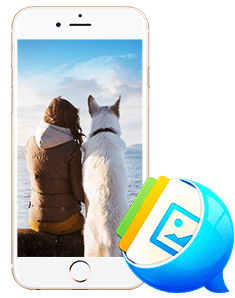 We need DearMob iPhone Manager, which can let you transfer all photos from iPhone to computers and clear up your photo storage. After all photos being backed up on your computer, you can then delete all those photos on iPhone to make room for iCloud storage before re-enable it. 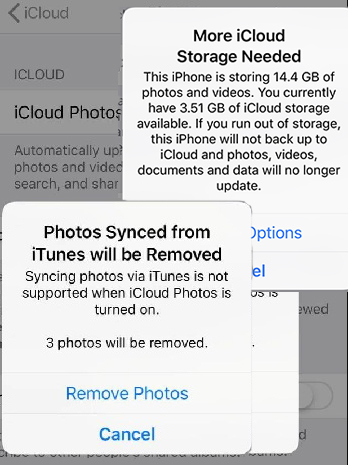 Step 3: On your iPhone, delete all existing photos to release storage. Now you can enable iCloud Photos without losing any photos since they are all backed up already. DearMob iPhone Manager is such an omnipotent photo backup and transfer tool compared to iTunes that can let you transfer photos from iPhone to multiple computers, and with encryption. It is a great rescuer when iCloud or iTunes goes into trouble. 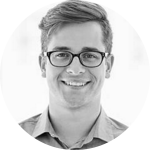 Once worked as a professional software tech supporter, is talented in software error detecting, fixes and software test reviews with sharpened technical insight. He also has a peculiar taste in movies, music, comics, TV Sports shows.